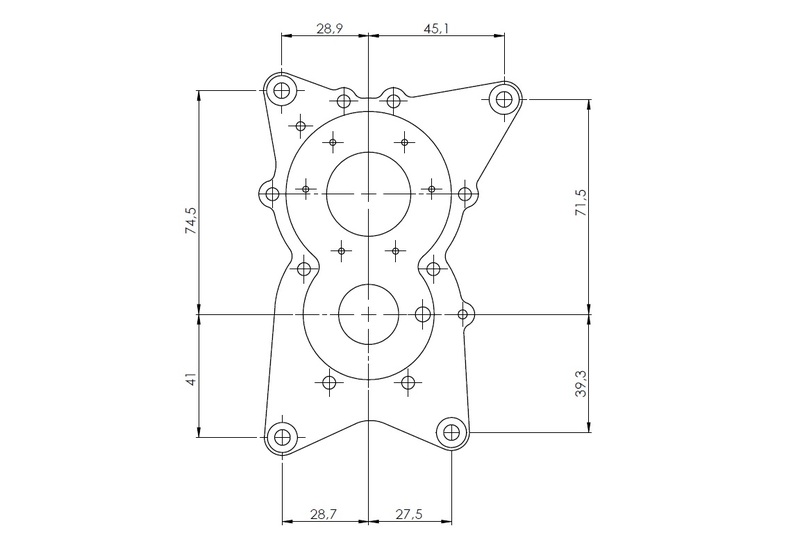 Pre-order only. 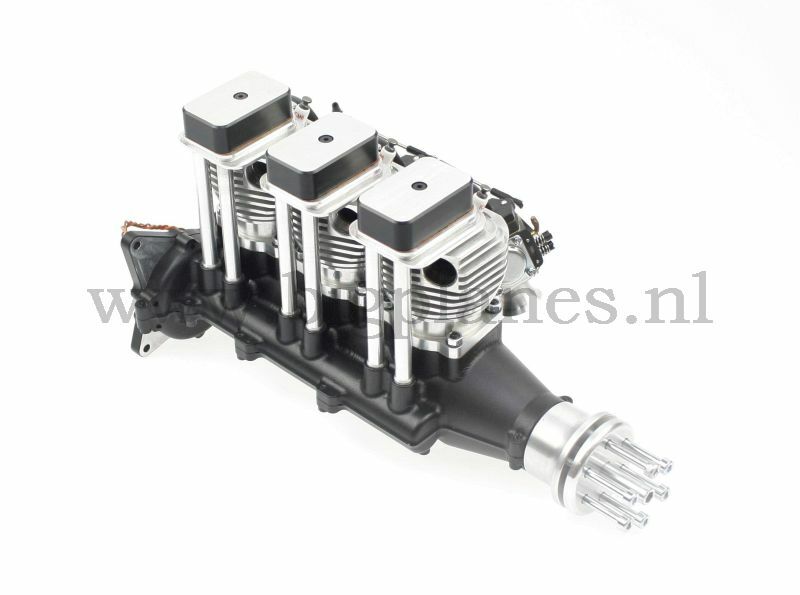 Delivery time around 2 - 3 weeks. 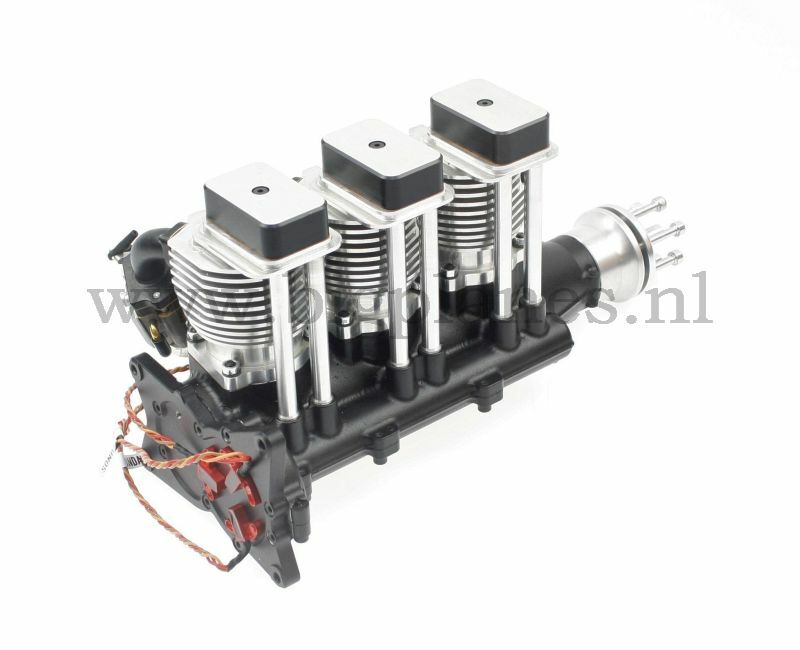 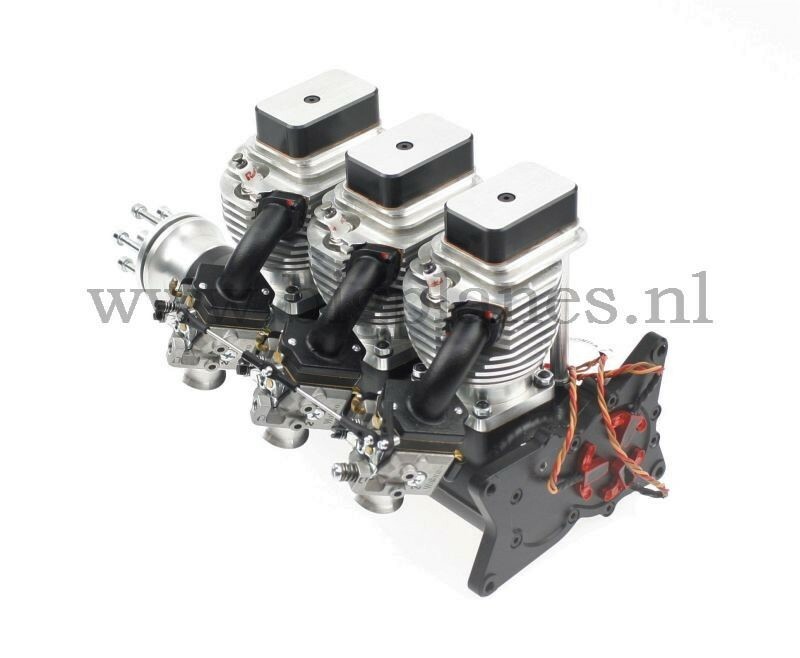 ROTO 130 FSI 130cc inline 3-cylinder 4-stroke gas engine for rc model airplanes. 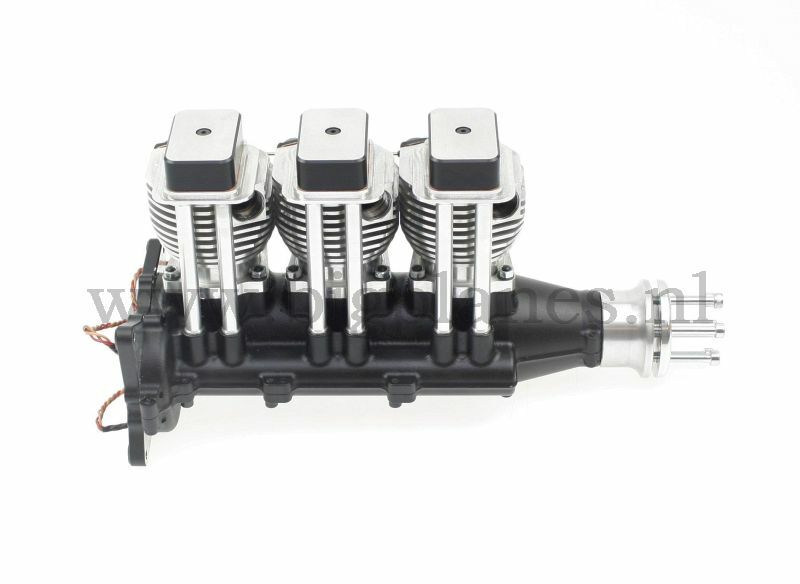 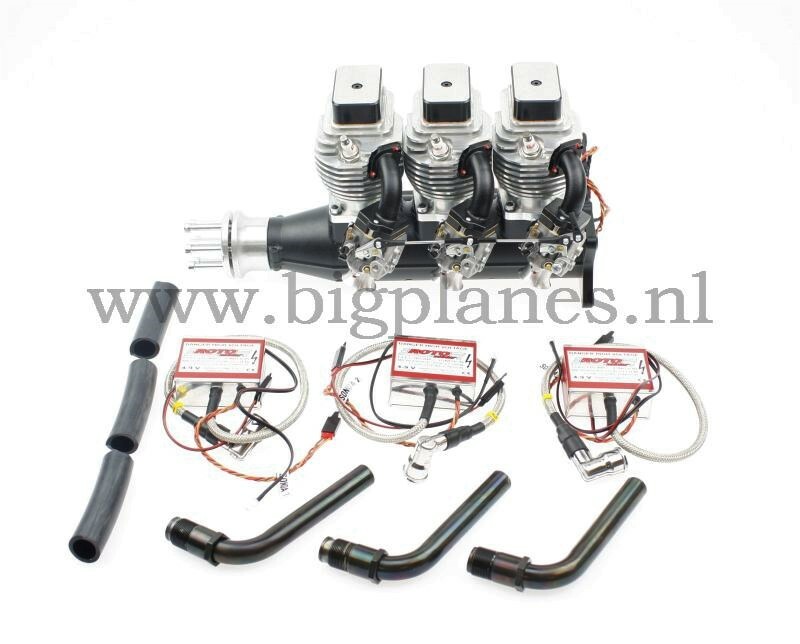 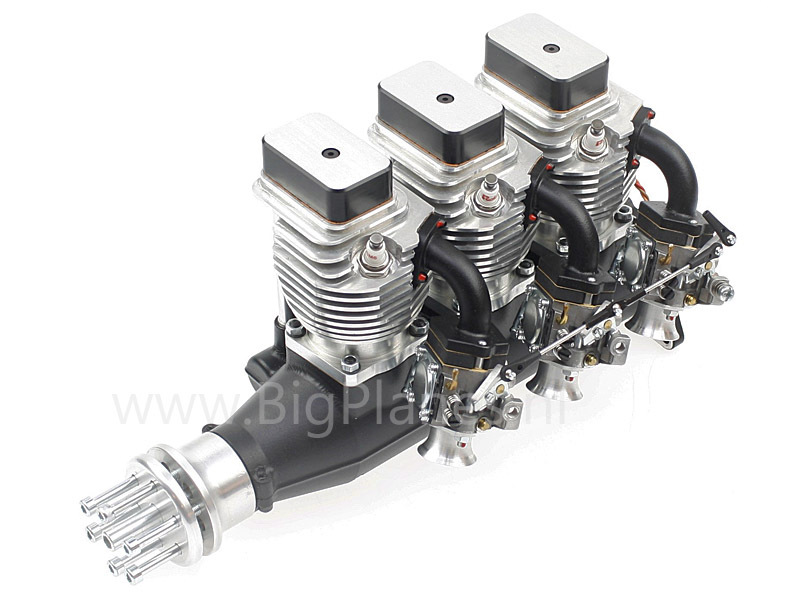 Delivery includes: 3 x spark plug, 3 x ignition. 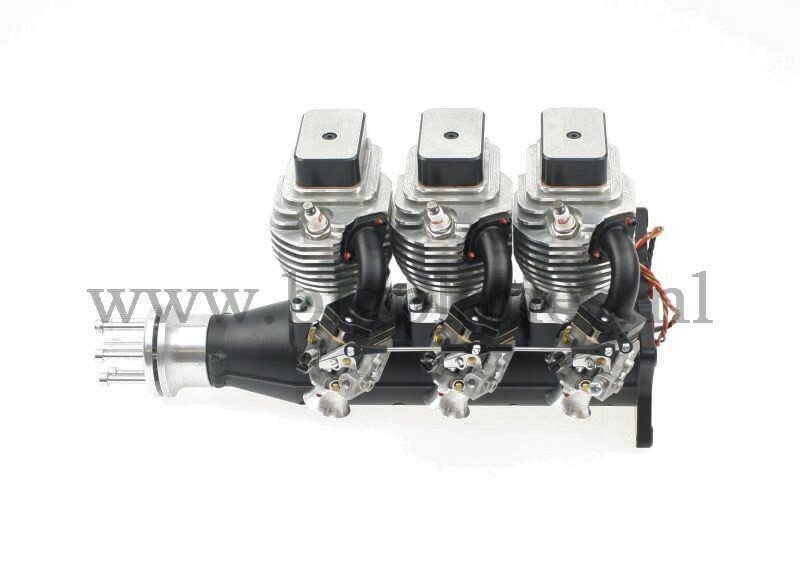 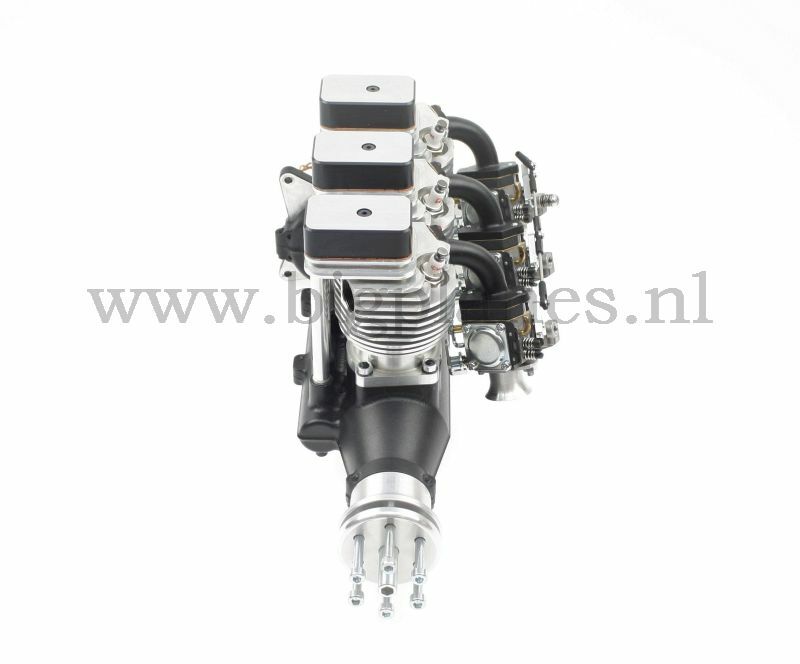 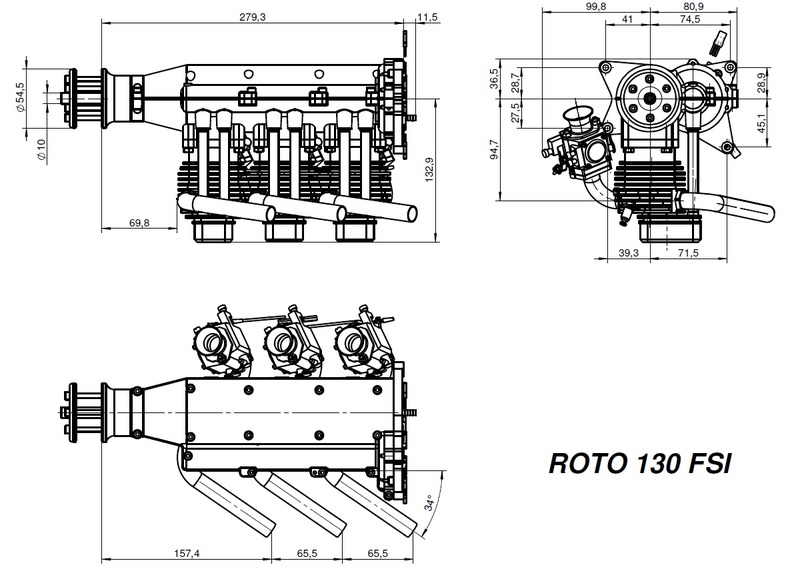 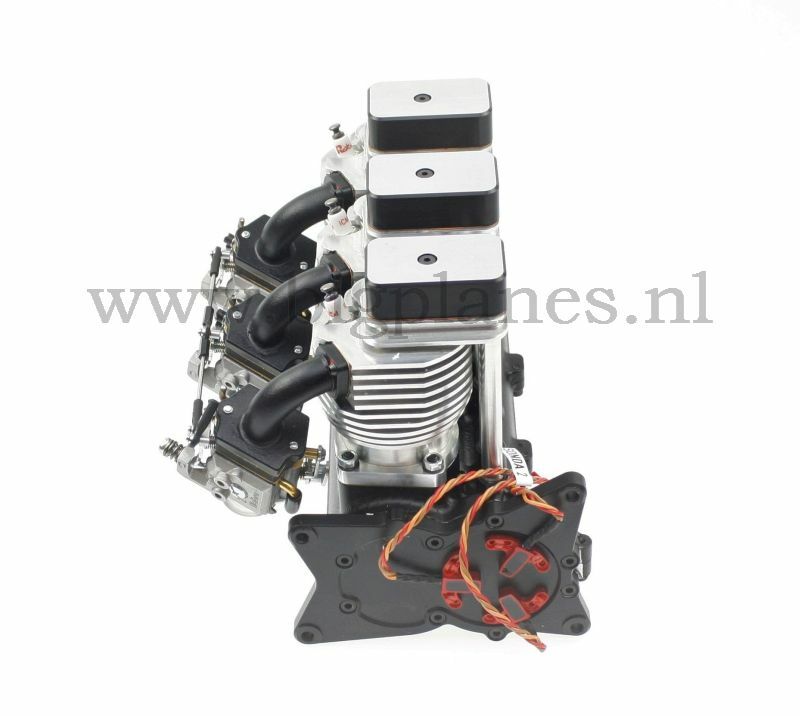 The ROTO 130 FSI 3 Cylinder 4-stroke inline gas engine from ROTO is especially developped for scale models which need an inline gas engine like the Spitfire, P-51 Mustang, Typhoon, ME 109, FW 190, P-39, P-40 Warhawk, Hawker Hurricane, JU-87 Stuka etc.